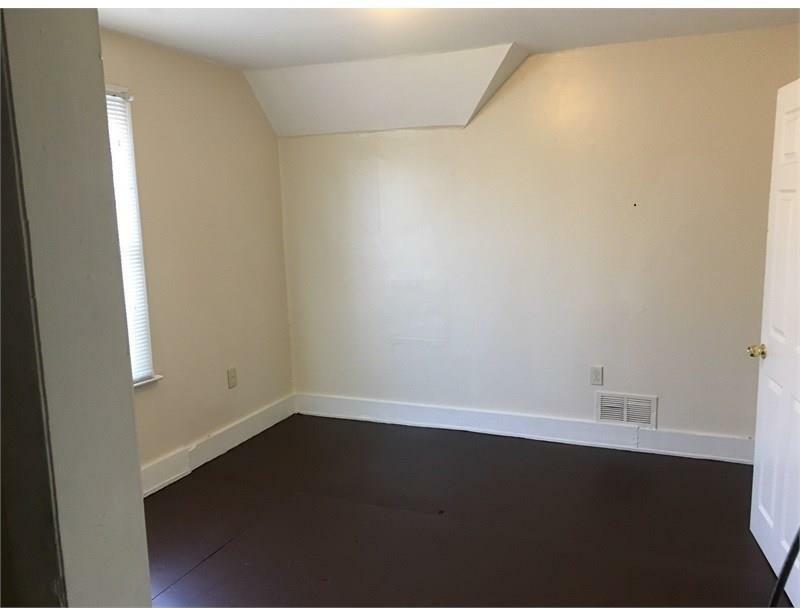 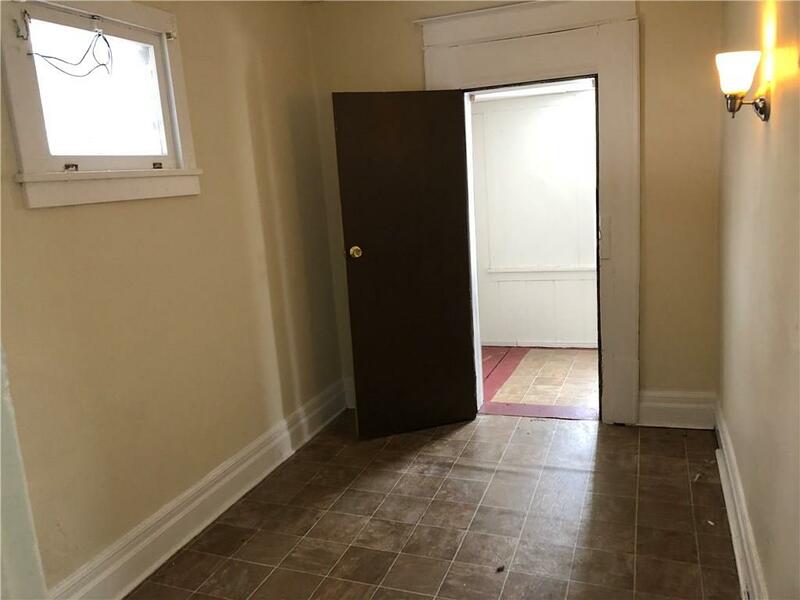 Both apartments are rent-ready. 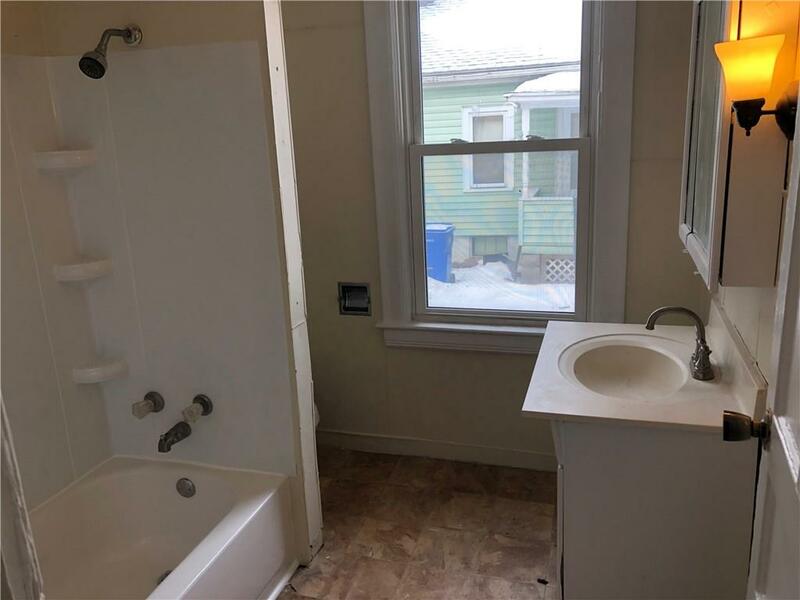 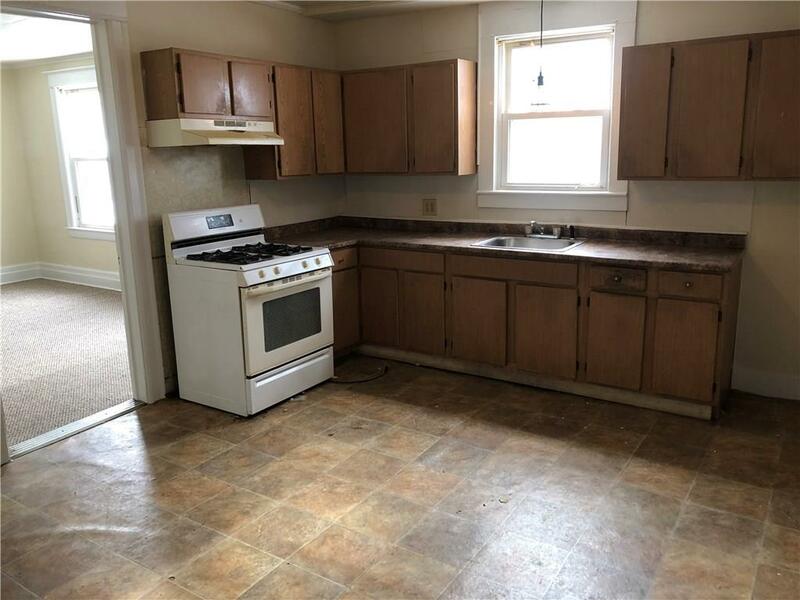 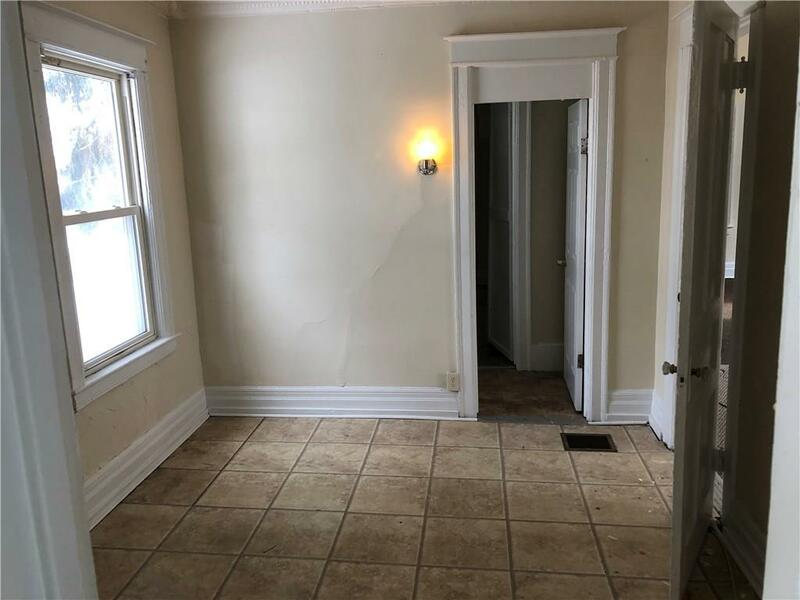 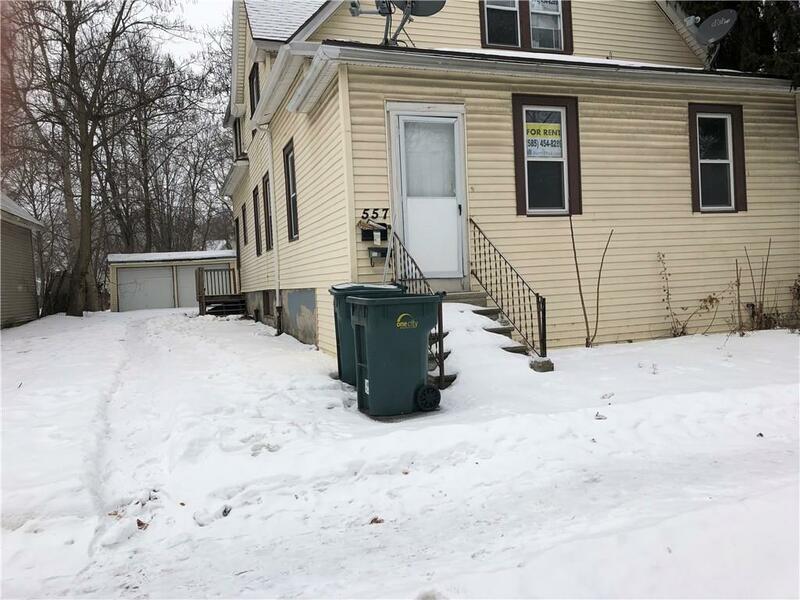 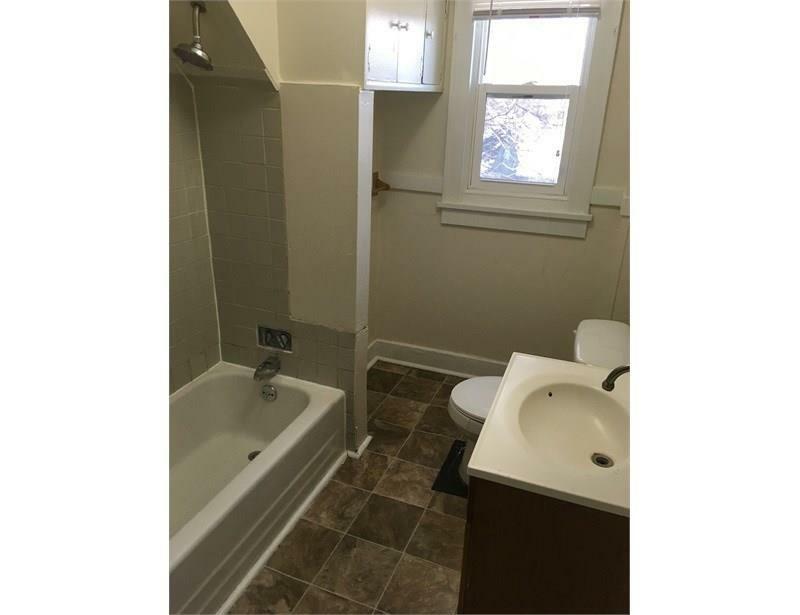 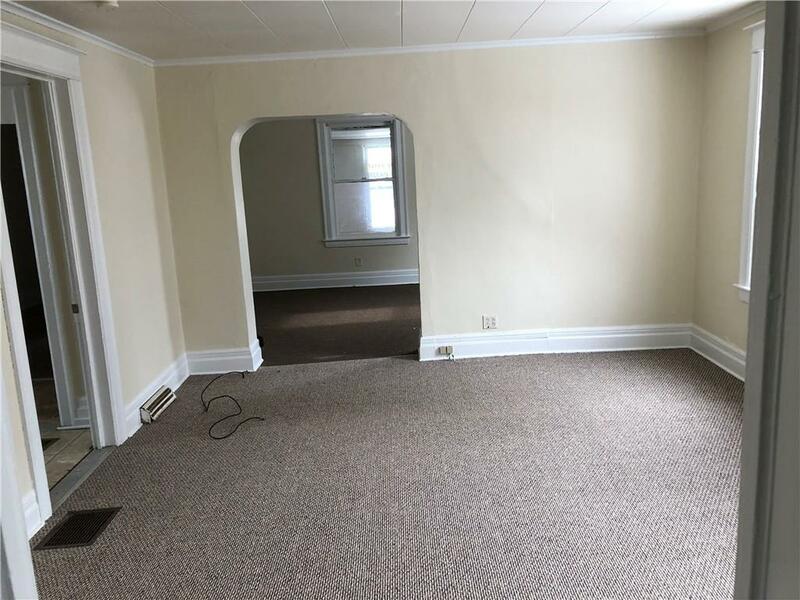 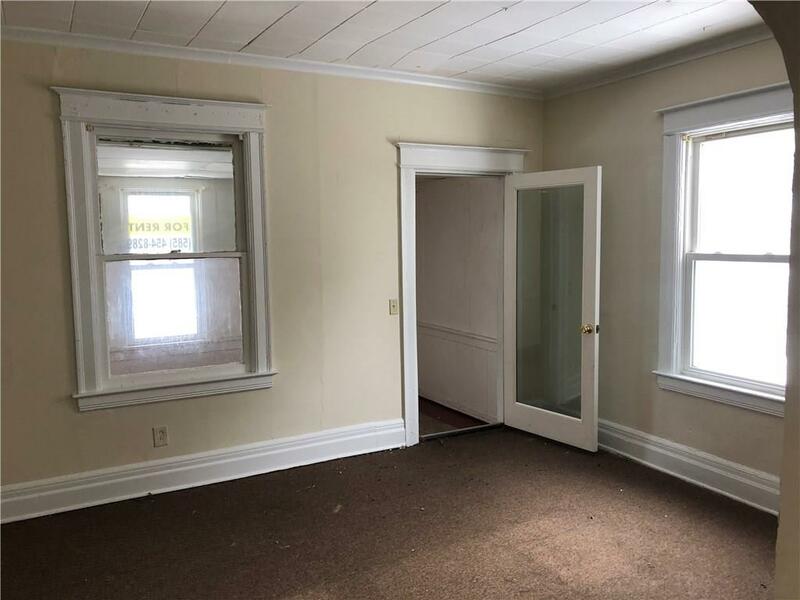 Appliances included, washer/dryer hook-ups in both apartments, vinoyl double-hung windows, new hot water tank 2018, large driveway, a 2-car garage, and large backyard. 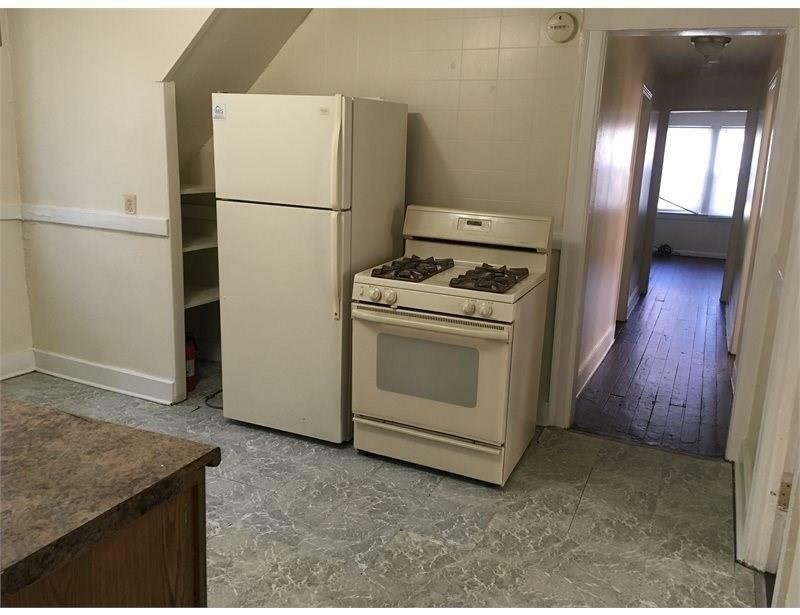 C of O will be provided. 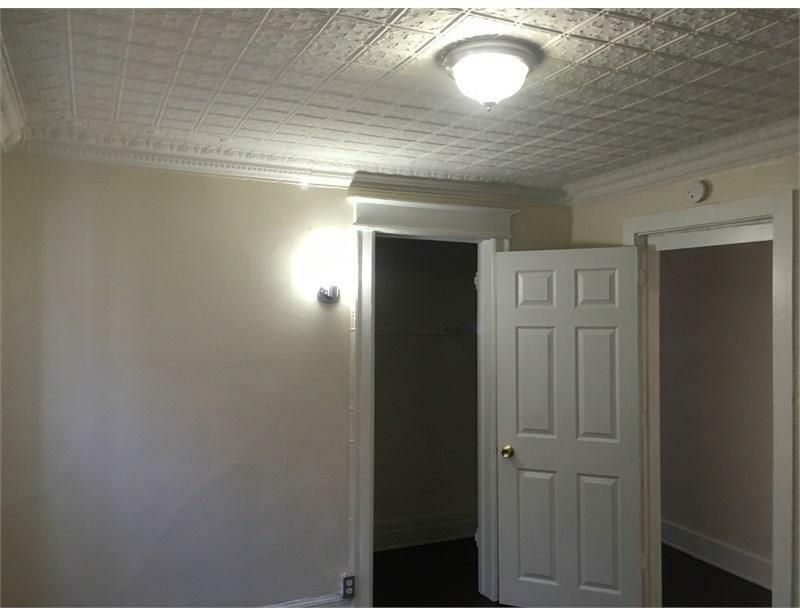 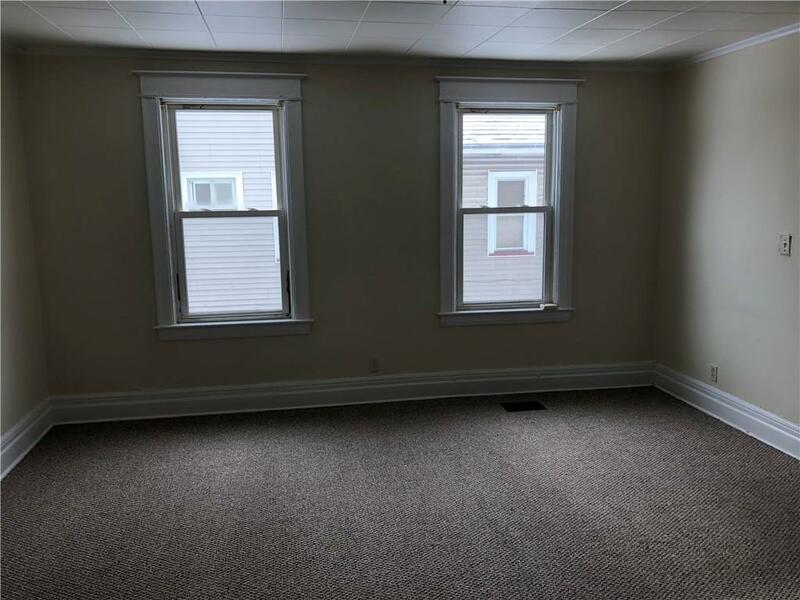 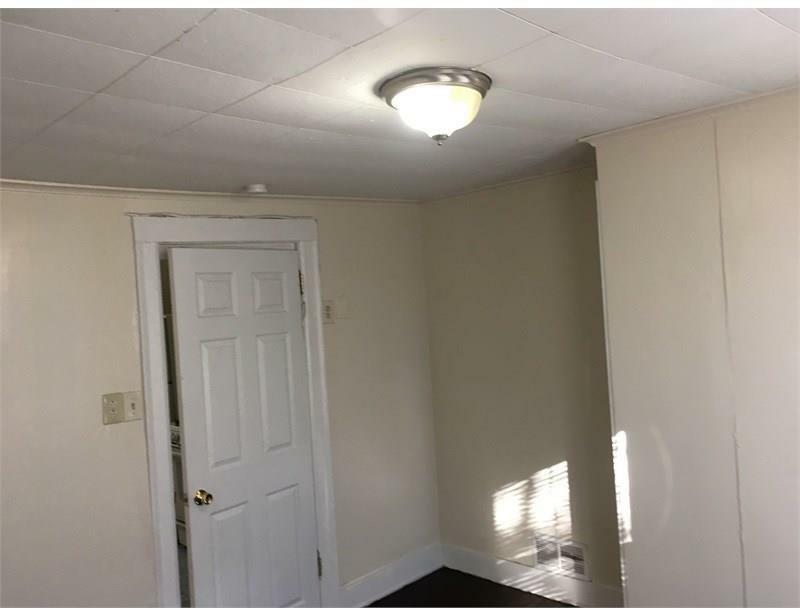 Apartments were renting for $695 and $850, but are currently vacant to sell.